For nearly a year and a half, Guatemalan President Jimmy Morales has repeatedly defied the rule of law by attacking the UN-backed International Commission Against Impunity in Guatemala (CICIG). On January 7, Morales announced that his administration would unilaterally cancel the international agreement that established CICIG over a decade ago, defying Constitutional Court orders in what amounts to a technical coup. 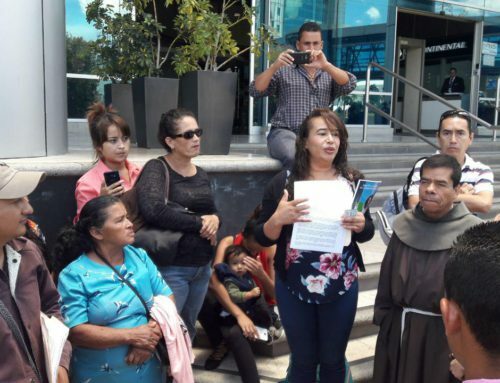 The crisis continues to play out in a struggle between the executive branch and the Constitutional Court, and threatens to exacerbate the conditions that force people to migrate to the U.S. by further entrenching corruption and impunity in the country. 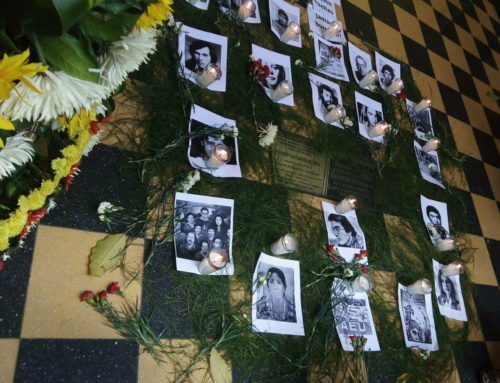 Following nearly 30 assassinations of human rights defenders in 2018, the situation threatens the safety of Guatemalan activists. Read our letter to the U.S. Embassy in Guatemala for more information and our timeline of events for regular updates. Amid the second longest government shutdown in U.S. history and a charged impasse over funding for Trump’s racist border wall, Washington has been notably silent on these developments. Take these actions to stand in solidarity with the social movements that have been struggling against impunity and corruption for decades. 1. 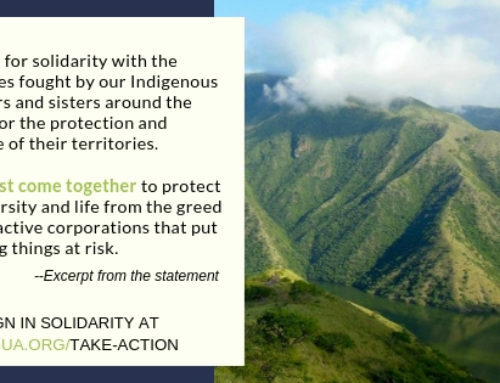 Contact your elected officials to demand that they take strong public stances in support of the CICIG and squarely denounce the actions of the Morales administration. 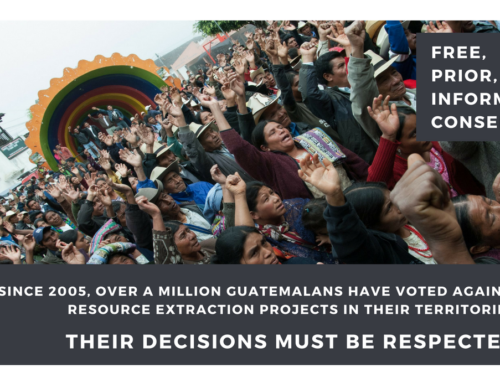 For talking points, use our letter to the U.S. Embassy in Guatemala, signed by 15 organizations, and direct your representatives to recent statements by Rep. Norma Torres (CA), Rep. Eliot Engel (NY), and Rep. Patrick Leahy (VT) as examples. 2. 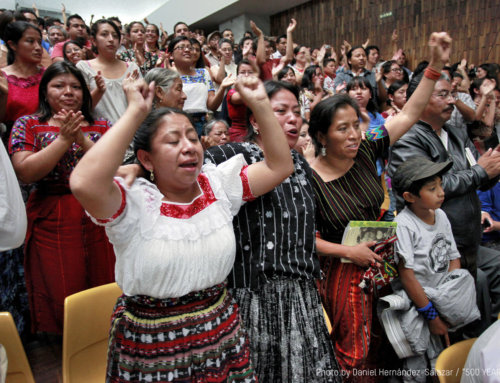 Read and share our media advisory to center Indigenous and campesino social movement perspectives in the conversation around the crisis. 3. We anticipate actions in cities across the U.S. in response to the current crisis. 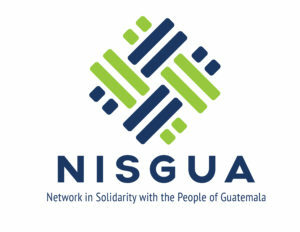 If you know of or are personally organizing events in your region, please email us at david[at]nisgua.org to share event details and action call-outs so that we can share them with our network.